Pete talks to Katie Maggio of the Level 10 Lifestyle podcast about his latest book, Cadence: A Tale of Fast Business Growth, his advice to somebody who wants to get into the entrepreneurial market, and the importance of framework and context in business. He also shares his “golden nugget” and the best place he’s ever traveled. 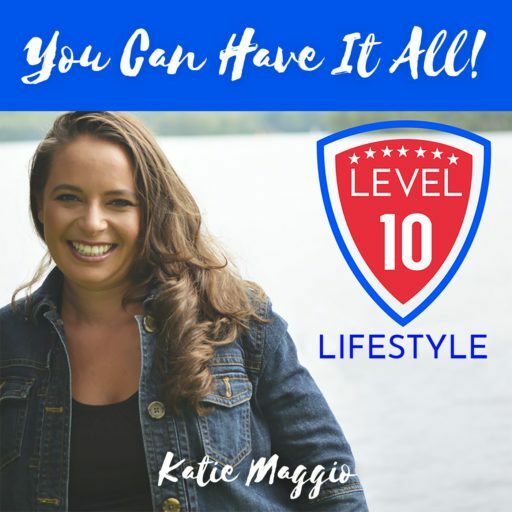 Level 10 Lifestyle is an inspiration, motivation and happiness podcast hosted by success coach Katie Maggio. Katie helps listeners see that each moment is a gift, and that life is not about collecting material possessions but more about collecting lasting memories. She motivates people to live a “Level 10 Lifestyle,” and wants them to play big and make every moment count. Listen to this episode and find out how you can get a free copy of Cadence here: http://katiemaggio.com/2018/04/12/interview-with-pete-williams-entrepreneur-motivation-inspiration-business/.